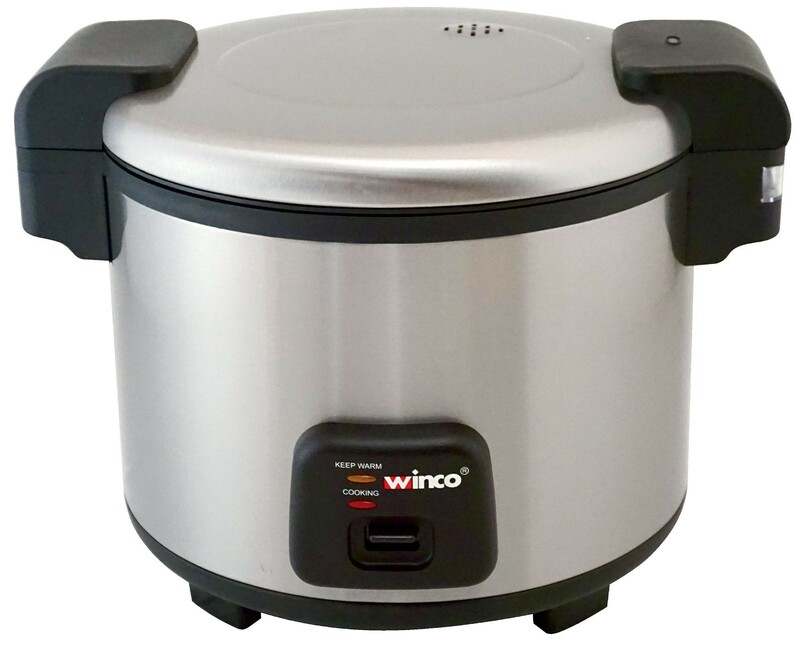 For hotels, catered events and restaurants, the Winco RC-S300 Advanced Electric Rice Cooker/Warmer with Hinged Cover is a must-have. 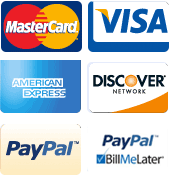 This cooker offers excellent thermal conduction, so your rice will come out perfect every time and its non-stick inner pot makes it easy to clean. In addition, it can hold 30 cups of raw rice and its hinged lid provides a tight seal to trap in heat and moisture. Built with a heavy-duty stainless steel body, this rice cooker/warmer has an energy efficient heat-absorption system and will keep rice heated for up to 6 hours. 16" x 13-3/4" x 11"